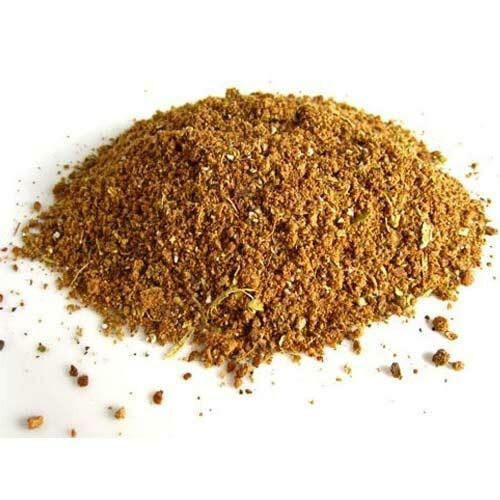 Garam Masala is one of the extensively added spices in a variety of Indian cuisines. The blend of varied spices, Garam Masala imparts unique taste and irresistible aroma to the dishes. We deal in Garam Masala that is prepared from pure herbs and other ingredients. Our Garam Masala is finely grinded and is also tested by the experts to check purity, texture and shelf-life. We provide nothing but the best and thus have acquired wide recognition as Garam Masala Exporter and Supplier in Karnataka, India.